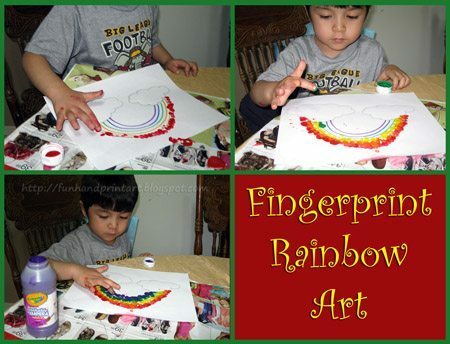 Fingerprint Rainbow – An easy toddler/preschool version! 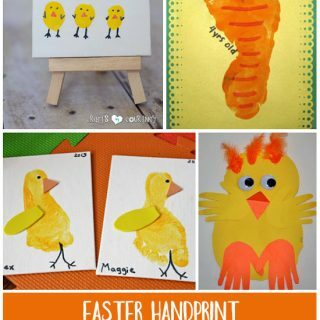 In honor of St Patrick’s Day and Spring, I have been doing rainbow crafts and activities with my toddler. 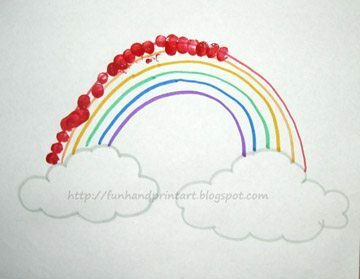 My son loves to make fingerprints all by himself, so I made an easy rainbow outline for him to follow. Each line is a different color for him to match his fingerprints with. 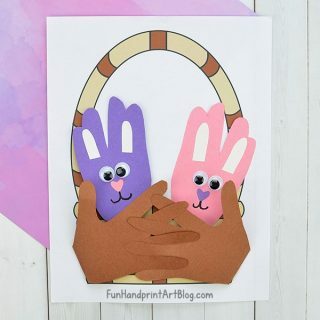 If you do this activity with a toddler-aged kid, I would suggest not putting the arch-shaped lines as close together as I did and instead make them with at least a 1/2 inch in between each line. 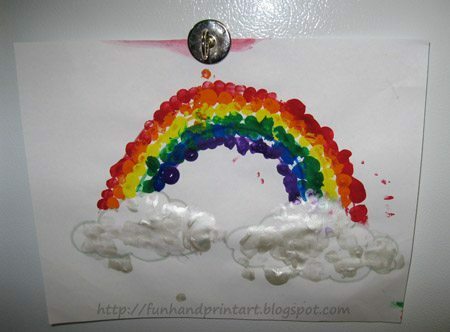 Head over to our other blog to see the rest of our Rainbow Activities. If you are looking for more St Patrick’s Day inspiration, take a peek at our St Patty’s Day Pinterest board. Such a creative idea! It turned out so pretty. I love the touch of silver in the clouds.